The modern Medical Establishment operates much like any Mafia type Organization or Corporation; ruthless, highly efficient & exponentially profitable. 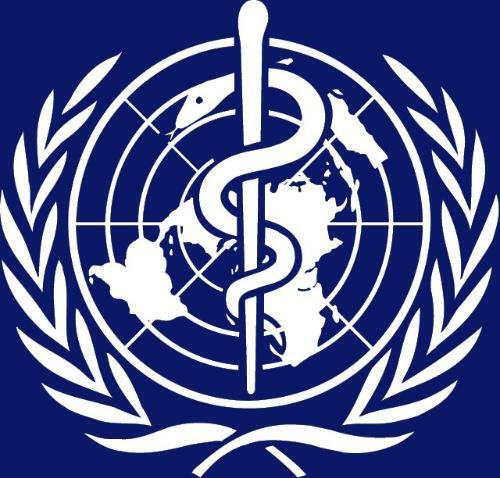 The United Nations, as it currently exists, wields more power & influence over National Health policy world-wide than that of any locally/nationally elected Government or adjunct Health Ministry, an endless feeding troth buoyed by massive (tax shelter) Private & Public investment – literally a de facto Empire or hydra, comprised of unelected, financially & ethically unaccountable Committees, managed by so called “Technocratic Elites”; which dispatches Global Health directives to 193 signatory Nations/Members signed on to the UN Charter, primarily through a centralized, self-regulating hub known as the Strategic Advisory Group of Experts (SAGE). 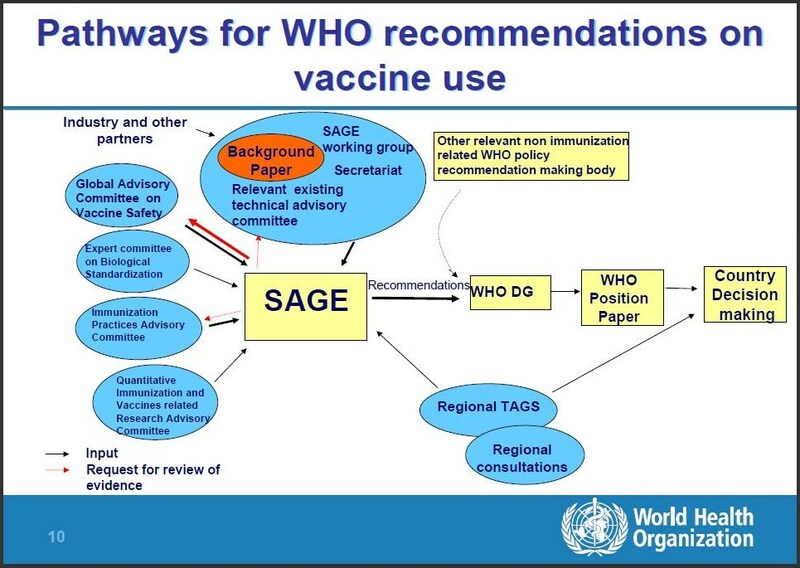 ‘Principal advisory group to WHO for vaccines and immunization (from research to delivery of immunization and linkages with other health interventions – all vaccines,all ages)…reports directly to DG (Director General of WHO) and involves all relevant WHO departments.‘. The sell-out Corporate backed Mainstream Media machine serves as the Propaganda Wing & surrogate enforcer of the UN (in essence bound by a contractual obligation – manifesting in strict editorial censorship over controversial material which challenges the Status Quo agenda); routinely glossing over contradictory evidence that opposes or second-guesses the WHO, while fervently pushing any/all WHO Health directives & recommendations on the public-at-large; by tailoring their headlines & editorial content, specifically to persuade the “herd”, by any means at their disposal (ie. manipulation, exaggeration, intimidation, distortion, cover-ups, omission, misrepresentation, deception, lies, fear-mongering, innuendo etc etc etc), into complying with Global Immunization protocols. You will never find the MSM contradicting or second-guessing WHO policy. Journalistic integrity is denied. Media outlets around the world are coordinated in terms of content distribution. – Founding Executive Director of the Zuellig Foundation – Programs and activities co-financed by Zuellig Pharma Corporation and Metro Drug Inc.
– Scientific project coordinator of the ARIVAC trial, a phase III study of an 11-valent pneumococcal conjugate vaccine being conducted by the international ARIVAC consortium on the island of Bohol in the Philippines. 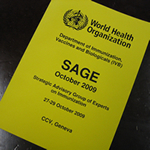 The study is funded by the European Commission DG Research INCO programme, Bill and Melinda Gates Children’s Vaccine Programme at PATH, the Finnish Academy and the Finnish Foreign Ministry, and WHO Vaccines and Biologicals. – Currently serves on the advisory panels of several pharmaceutical companies’; additionally she founded Proneuron Biotechnologies, a biotech start-up, and served as one of its scientific advisors. There is simply no way to ensure impartiality of Sage membership, given so many hands in so many Industry pockets, long-term commitments & contracts which inherently demand a vested interest, and fundamental belief in the benefits of Mainstream Medicine. The WHO has obviously stacked the deck on one side to push forward their dark agenda, and will forever ignore the growing voices of dissent, a groundswell surging of communities from around the world, which have finally woken up collectively and begun to reclaim their inherent rights to self-determination of the body. 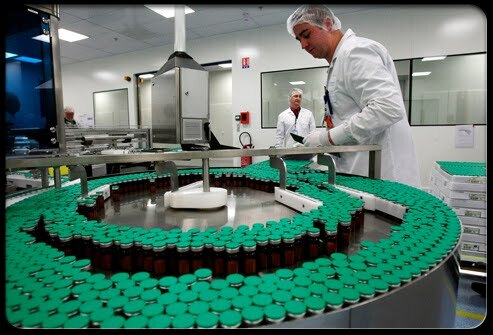 The Vaccine Resistance Movement has always been a non-profit organization; therefore your financial support is integral to us reaching our many ambitious goals. If you appreciate the efforts to bring this information forward do consider making a donation. Any amount, no matter how modest, will help us raise the stakes to better counter an increasingly dictatorial pro-vaccine lobby & corrupt Gov’t bureaucracy bent on eliminating the link between vaccines & Autism. Your support will help us expand our horizons, enabling us to reach a much broader community around the world, with many projects currently on the go (aside from helping us cover the basic costs involved in maintaining day-to-day operations, rally costs, speaking engagements etc); while making it possible for us to bring our VRM Worldwide Autism Study to the world stage. Please see Paypal link on the VRM website. thx (click on ‘Donate’ tab in upper right corner).